Tree trimming not only comes in a wide range of services, but also with a wide range of risks. No matter if the tree service business has employees or not, there is a certain amount of liability present in the work. Adequate insurance will protect your business from liability issues and avoidable financial burdens. But what kind of insurance is necessary? There are different types of insurance coverages to consider for the business of tree trimming, and each are significantly beneficial for this particular line of work. Liability insurance is one of the most important and all-encompassing insurance options for any business owner; especially for businesses with my hazardous opportunities. This coverage will protect against property damage and injury claims, which someone may suffer as a result of your actions. When offering tree trimming or tree removal services, it is highly likely you could cause damage to a building, car or other property due to a falling branch or tree trunk. 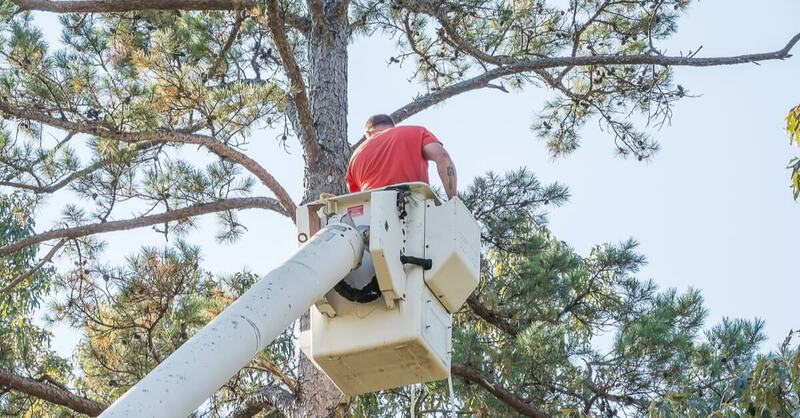 It is essential to obtain liability insurance as the minimum amount of coverage in a tree service business where there is a strong possibly that your activities may lead to a lawsuit for potential damages. Maintaining proper liability insurance could truly impact the life of your business. Operating a tree service business will likely require a great deal of specialized equipment. Equipment breakdown insurance will allow for your business to continue running operations even if you need to repair or replace any of your tree trimming equipment, preventing you from being affected by lost wages. The majority of businesses understand the importance of obtaining workers’ compensation insurance. If one of your employees were to become injured while on the job, workers’ compensation insurance will provide the funds needed to pay for the worker’s medical expenses and salary while they are unable to work. Bear in mind that you are required to secure workers’ compensation insurance in Michigan if you have at least one full-time employee or three or more employees full-time or part-time. If you are an independent contractor, it is possible you are not covered by the hiring company’s insurance policy and may have to provide proof of workers’ compensation.